Allen, Robert S.. "Fort Whoop-Up". The Canadian Encyclopedia, 26 September 2014, Historica Canada. 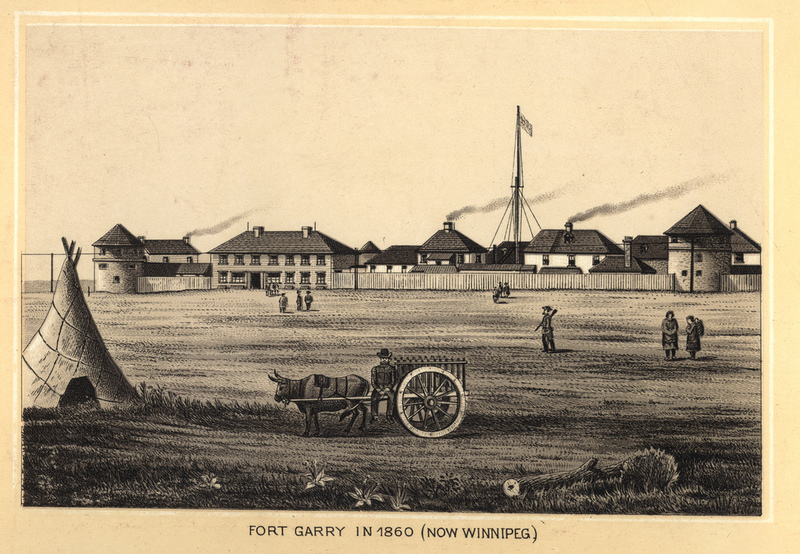 https://www.thecanadianencyclopedia.ca/en/article/fort-whoop-up. Accessed 21 April 2019. Fort Whoop-Up, situated at the junction of the Belly (now Oldman) and St Mary rivers, near present-day Lethbridge, Alberta, was established in 1869 by John J. Healy and Alfred B. Hamilton of Montana. Fort Whoop-Up, situated at the junction of the Belly (now Oldman) and St Mary rivers, near present-day Lethbridge, Alberta, was established in 1869 by John J. Healy and Alfred B. Hamilton of Montana. Its primary purpose was to gain a quick profit through an illicit trade in whisky for bison robes with Cree and Blackfoot people in the unpoliced southern prairies of Western Canada. Initially called Fort Hamilton, it was soon called Fort Whoop-up. 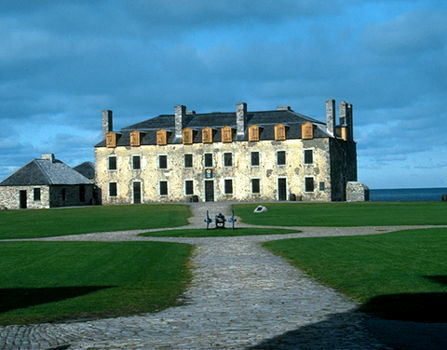 It burned down after one trading season, and construction of a second and larger fort began in 1870. This was the most formidable and notorious of the several American whisky posts located in southern Alberta, and the entire area became known as "Whoop-Up country." With the arrival of the North-West Mounted Police in 1874, however, the whisky posts began to be shut down. In succeeding years, part of Fort Whoop-Up served as an outpost for the force, but the fort soon fell into disrepair. It was burned and its remains dismantled by settlers for lumber and metal. A replica of the second fort was built in 1967. Hugh A. Dempsey, Firewater: The Impact of the Whisky Trade on the Blackfoot Nation (2002); Georgia Green Fooks, Fort Whoop-up: Alberta's First and Most Notorious Whisky Fort (1985).